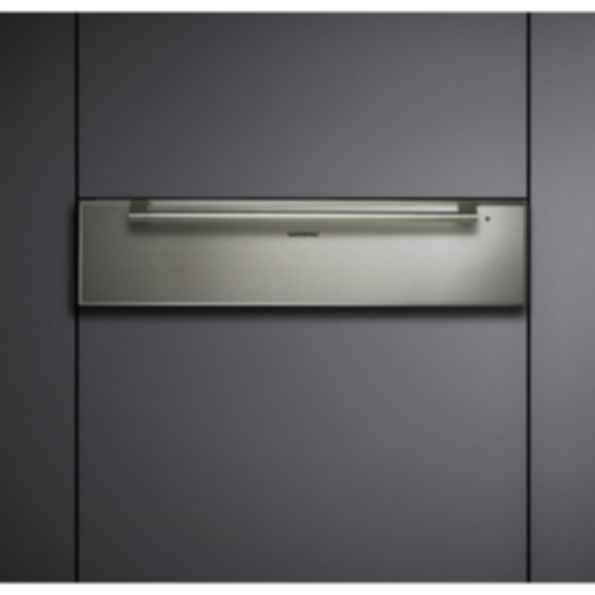 200 series warming drawer WS 221/WS 261The WS 261 warming drawer has space for six dinner plates including soup bowls. With a net volume of 0.7 cubic feet it is ideal for defrosting, keeping warm and finishing off dishes while the cushioned closing system ensures soft closing. A combination microwave is the ideal complement to the WS 261.